In my spare time, I love to sit down and watch a good movie. I love comedies, romantic comedies, dramas, and my favorite, action movies. Or as I would like to call them “shoot em up bang bang movies” Anything with fast cars and guns, I am all for. But in no way am I a violent person. hehehe. One movie that I have seen several times is “The Transporter” with Jason Statham. Love him! Well in the movie the lady he was transporting was at his home making little shell shape sponge cakes that originated from France better known as Madeleines. Every time I watch “The Transporter”, I want to put my hand through the TV and grab a few but we all know that would be kinda crazy. Or would it? Well I figured I would bake some myself before Bryan kills me for breaking his TV. This was my first time making Madeleines so I decided to use the help of Martha Stewart. 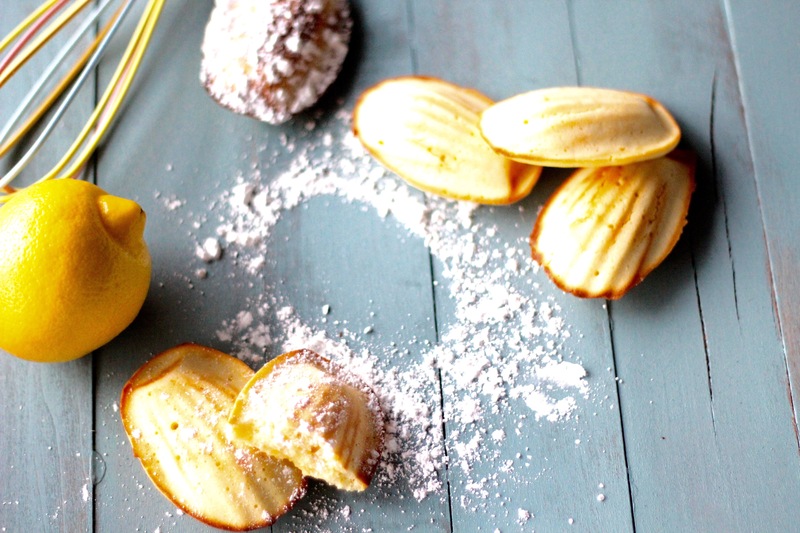 Madeleines can be enjoyed as is or can dipped in chocolate or even coconut. 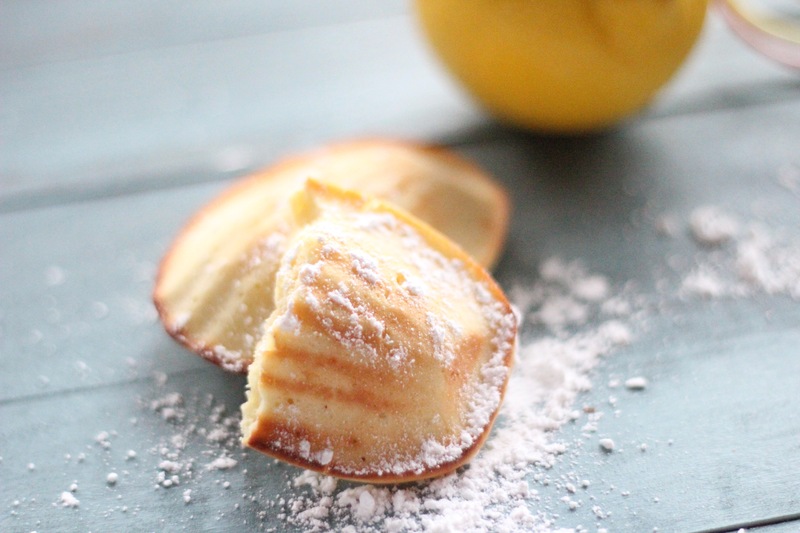 To make these you would need a madeleine pan which could be easily purchased on amazon, Michaels, Marshalls, or Walmart.